We all like a touch of luxury from time to time. 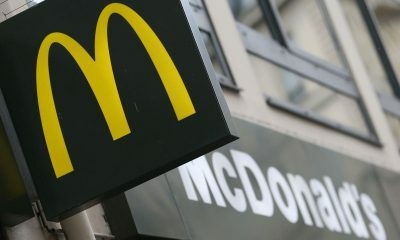 Unfortunately for most of us, luxury is buying a brand name food item rather than the store’s own brand. 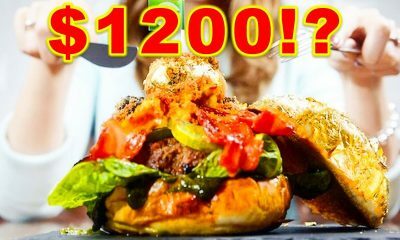 There are some very famous dishes that are well-known for being expensive, and some of them most of us will probably never even get to try. However, some of the dishes and food items that are known for being so expensive many of us probably won’t have even heard of, never mind tried! Things like gold leaves, caviar, truffles; we’ve all heard of these. To be honest, some of the dishes and food items don’t even sound all that appealing, but if the rich and famous enjoy them then why not. 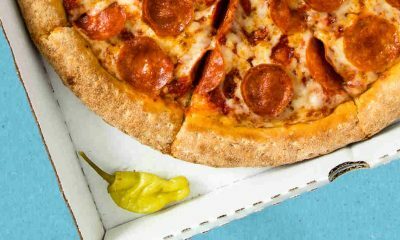 Here is a rundown of the top 10 most expensive foods in the world. Caviar is something that we will have all heard of at some point in our lives, but very few of us will get the chance to try it due to how expensive it is. That and let’s face it, the idea of fish eggs isn’t really all that appealing. 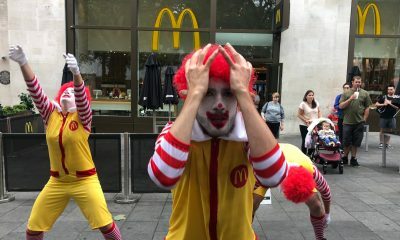 However, the rich and famous certainly seem to love it so there must be something appetizing about it! Caviar comes from the sturgeon, but what many people don’t know is that there are only three species of sturgeon that produce these eggs; the Beluga the Sevruga and the Osetra. 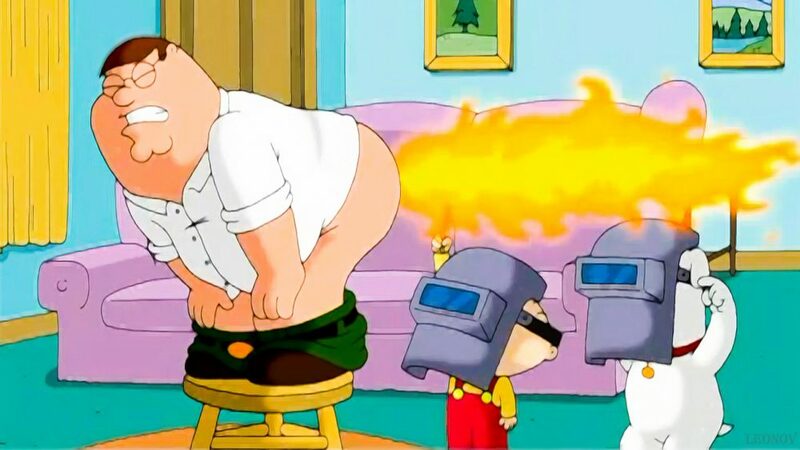 When serving caviar, you actually have to be very careful. If it is served from a metal spoon then the eggs will actually take on a metallic taste. This is why when you see caviar being served on television it is usually served in a glass or crystal bowl. 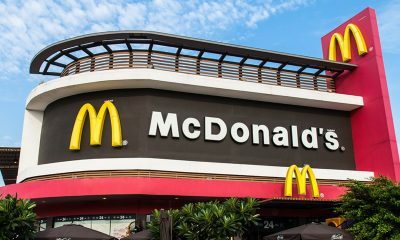 So, there is actually logic to it, not just because it is an expensive food. More than 60% of the caviar in the world is imported into the United States. Another surprising fact about caviar is that ninety-five percent of it actually comes from the Caspian Sea. 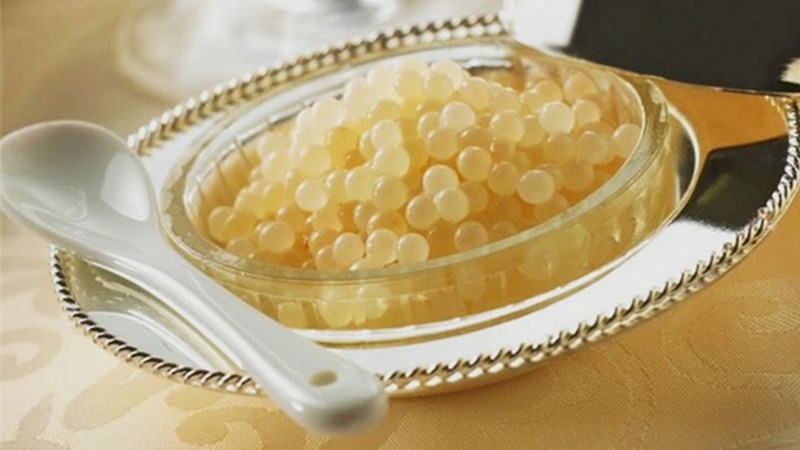 If you think that caviar might be to your tastes, then do make sure that it is served on ice! Truffles in general are well-known for being a luxury food item. However, what you may not know is that there are actually multiple varieties of truffles out there. 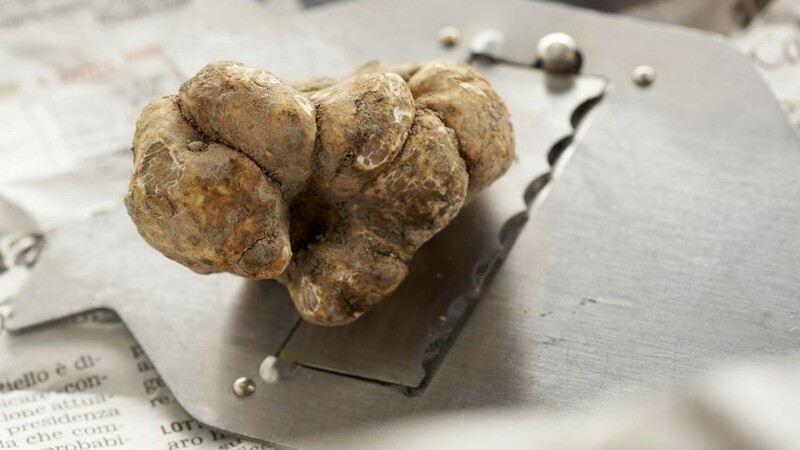 One of the most expensive is the white truffle. Essentially a fungus, the black truffle can be found in the UK, the US and France. However, the white truffle can only be found in certain areas of Italy. Typically, they will be found in areas of woodland. The ancient Greeks believed that white truffles came about when lightening hit wet soil. The average price for white truffles is between $1000 and $2000 per pound. As you can imagine, a meal containing white truffles is definitely going to set you back a bit. Considering there is very little supply and demand for white truffles due to the expense involved, there isn’t really a set price for them, but you can expect to pay a lot of money, that’s for sure. 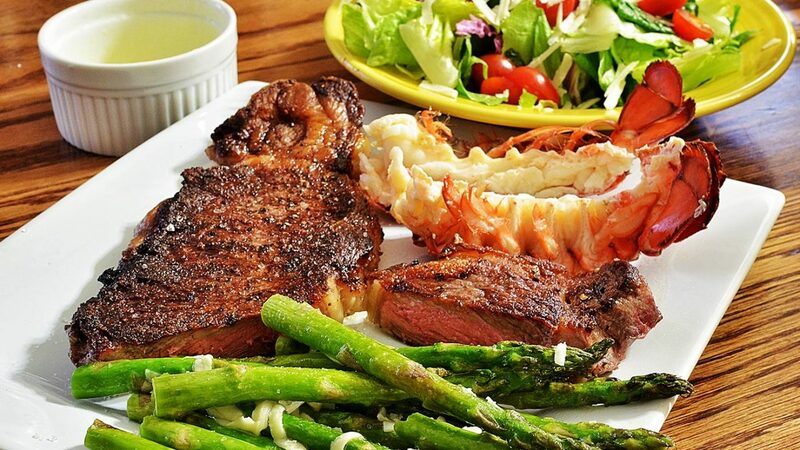 Steak is probably the one dish that we can all agree on no matter where in the world we are, is absolutely delicious if cooked right. If you are a bit of a steak connoisseur then you will know that there are different cuts and they all range in quality, texture and taste. If you are in Britain, a rump steak is a good option. In the US, a rib eye is a great cut to consider. In Japan, however, is where you will get one of the best quality steaks in the world. 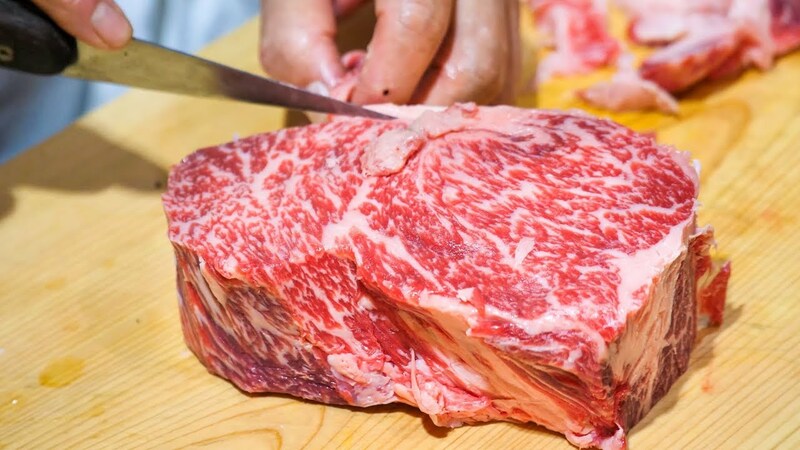 The Japanese Wagyu Steak is one of the most expensive cuts of meat in the world. This particular cut is known for having the second highest marbling in the world. When you consider the fact that the bull calves that this meat comes from get treated to beer, massages and listen to classical music, this will come as no surprise. Clearly pampering the bulls makes a difference. If you want to try one of these steaks for yourself then you’d better have deep pockets, because 1kg of this particular meat can set you back as much as $450. It should be high quality for that price! If you’re a fan of The Simpsons, then you will have heard of the Fugu. In the episode featuring the Fugu, Homer orders it from a Japanese menu and ends up being poisoned. 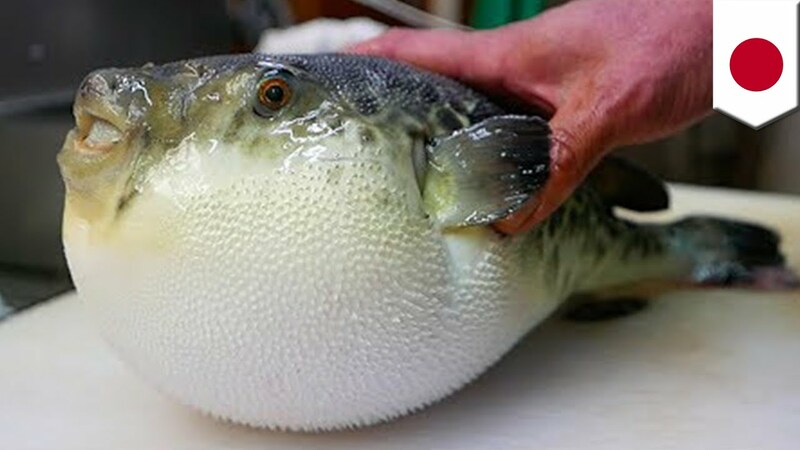 Fugu is a traditional Japanese dish, but one that really can kill you, because this unique pufferfish contains a toxin more powerful than cyanide and 1 pufferfish contains enough of the toxin to kill thirty men. As you can imagine, in order to prepare this deadly dish, Japanese chefs must go through a minimum of two years and must have a license to be able to prepare and serve this dish. This is because only one part of the fish contains the toxin, so trained chefs are able to prepare the raw fish dish whilst avoiding the toxicity. Only small numbers of chefs are trained with enough skill required to cut the fish properly, which as you can imagine, makes this particular delicacy very expensive indeed. 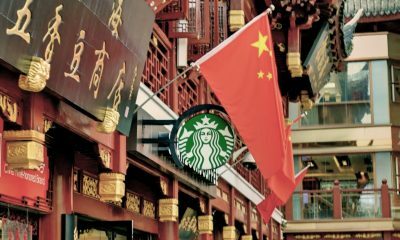 When it comes to Chinese culture, some of the traditions are a little on the interesting side to say the least. Their cuisine is very interesting, and there are certainly some delicious Chinese dishes to try. 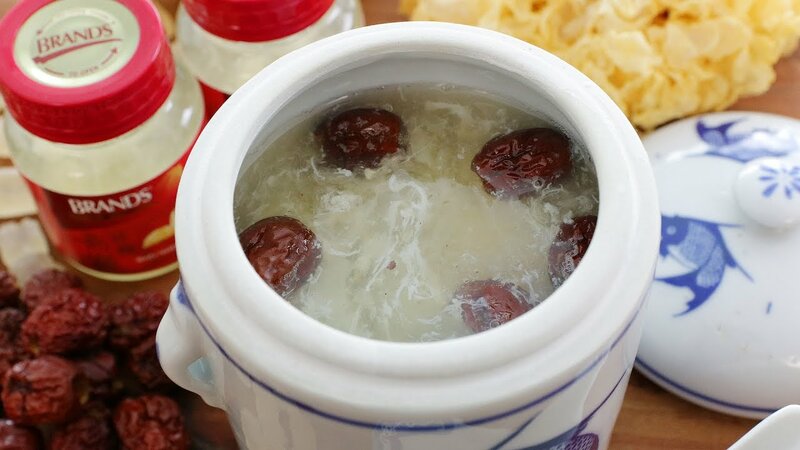 One of the dishes that you may have heard of, in terms of Chinese food, is Birds Nest Soup. This is one of the most expensive and luxury dishes that China has to offer. To put it simply, this soup is made from birds’ nests that can be found hanging from caves. What makes the nests so appealing for soup is the birds’ saliva. Yes, you heard right. 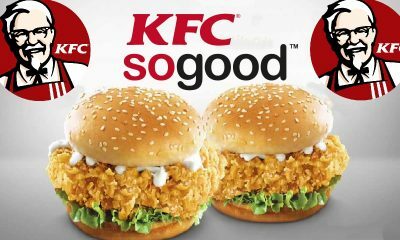 I can’t say that I would want to try this myself, but it is certainly a delicacy in a lot of Asian countries. If you want to try Birds Nest Soup for yourself, then you can expect to pay at least $100 for one serving. Apparently, the birds nest itself doesn’t really taste of anything in particular, and it has a fairly gelatinous texture. However, it is an ancient Chinese tradition and one that is very important in their culture, hence the expensive price tag. Mushrooms are a little like Marmite; you either love them or you hate them. There are thousands of different species and they are very popular in Asian countries. 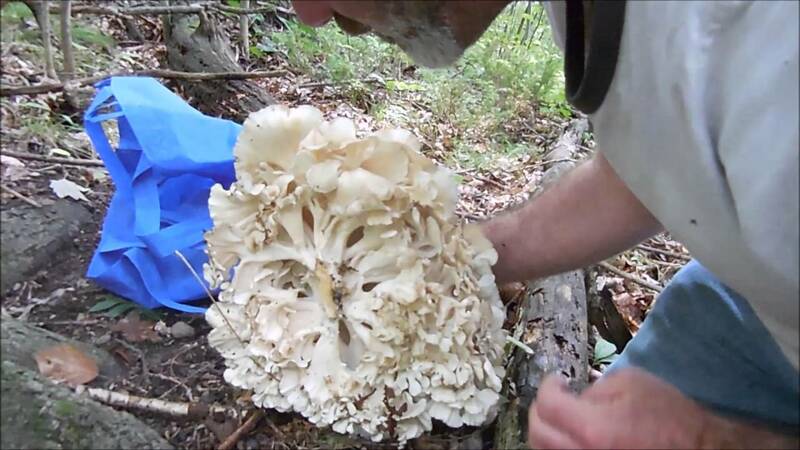 Some mushrooms, however, are far more expensive than others, and one of these is the Maitake mushroom. These highly sought after fungi can be found in Japan and China as well as more recently, the United States. Typically, these mushrooms are found at the base of oak trees. However, there are only certain countries that you will find them growing in. In Japanese, the name Maitake means ‘dancing mushroom’. However, this delicacy also goes by other names such as the Sheep’s Head Mushroom and The King of Mushrooms because of how big it can grow. Typically, you will find these expensive mushrooms used in Asian dishes, particularly Japanese and Chinese. Studies have shown that the Maitake mushroom can protect against certain types of cancer, provide a generous amount of vitamin D, and boost the immune system. With all of these health benefits, it is easy to see why the Maitake mushroom is so expensive and sought after. To get hold of some of these yourself, you can expect to pay up to one thousand dollars. That is one expensive stir fry! There are certain fruits that are more expensive than others. This makes sense when you consider the fact that some of them can only be imported from certain countries and can be quite hard to get a hold of. 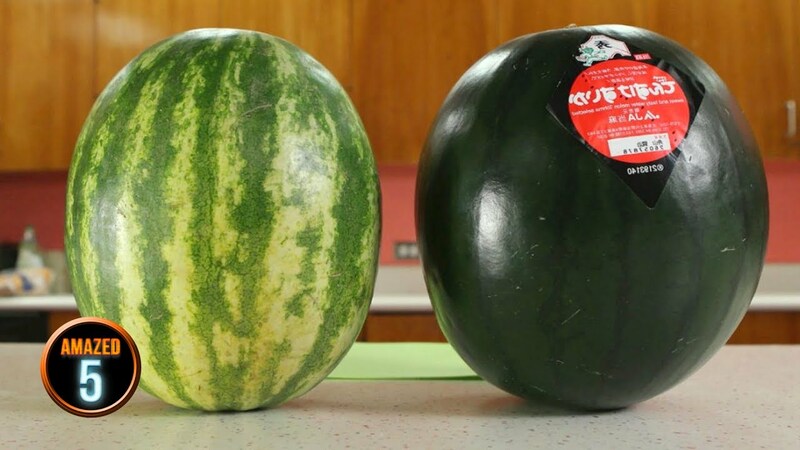 However, one of the fruits that really is shockingly expensive is the Densuke watermelon, also known as the Black Watermelon. Whilst your traditional watermelon has a green stripy rind, the Densuke watermelon instead is totally dark green. The fruit inside is still the same bright pink-red, but it is reportedly much sweeter than the standard watermelon. There are a number of reasons as to why this particular fruit treat is so expensive, but one of the main reasons is the fact that the only place that grows this type of watermelon is a place called Hokkaido in Japan. Reportedly, the island produces 10,000 of these watermelons every year. In a department store, you can expect to pay anything up to $200 for one Densuke melon. As you can imagine, that is a huge amount of yearly income for the island of Hakkaido! It would have to be a very special watermelon indeed for me to justify spending two hundred dollars, that’s for certain. If you thought that the island of Hakkaido in Japan was making some serious money from their Densuke watermelon, then you will definitely be shocked by this entry. Also grown in greenhouses in Hakkaido is the Yubari King Melon, and this one is far more expensive than the Densuke. The Yubari King is actually a hybrid of two other types of cantaloupe melon, but this one is so highly sought after and so expensive that it is often gifted by the wealthy and elite in Japan. This is a fruit so exclusive that they are often auctioned off to the highest bidder. Back in 2008, a single pair of Yubari King melons sold at auction for a whopping 2.5 million Yen (That’s over $20,000!). 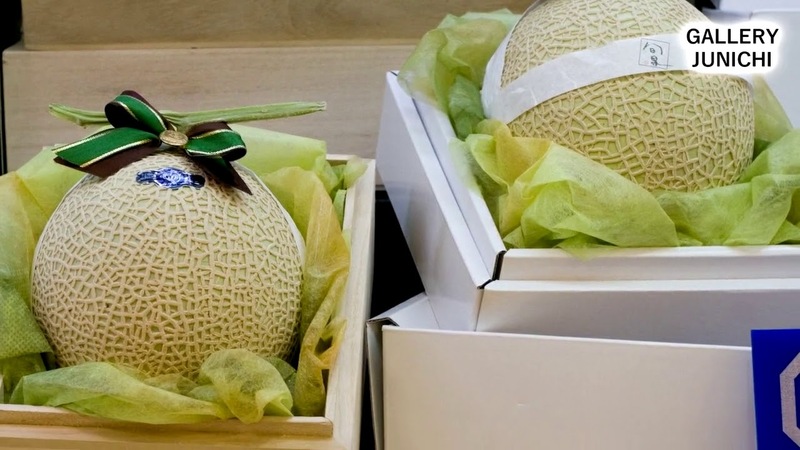 If you thought this was insanity, then you’ll be even more surprised to learn that in 2013, a bidder at an auction in Amagasaki bought a pair of these melons for 3 million Yen. I don’t know about you, but even if I was rich and famous there is no way I’d be happy paying a million Yen or any other currency for two pieces of fruit! I’d expect them to be made of gold for that price! Honey is another food item that most people will either love or hate. Obviously, there are many different varieties created by different species of honey bees in different parts of the world, and some are more expensive than others. One of the most expensive types of honey is Elvish Honey. This particular type of honey is harvested from caves in Turkey deep underground. Back in 2009, Günay Gündüz, a Turkish beekeeper, stated that he saw lots of bees coming and going from a cave on a mountain. When he followed them in, he was shocked to discover many honey combs hanging from the walls and roof of the cave. 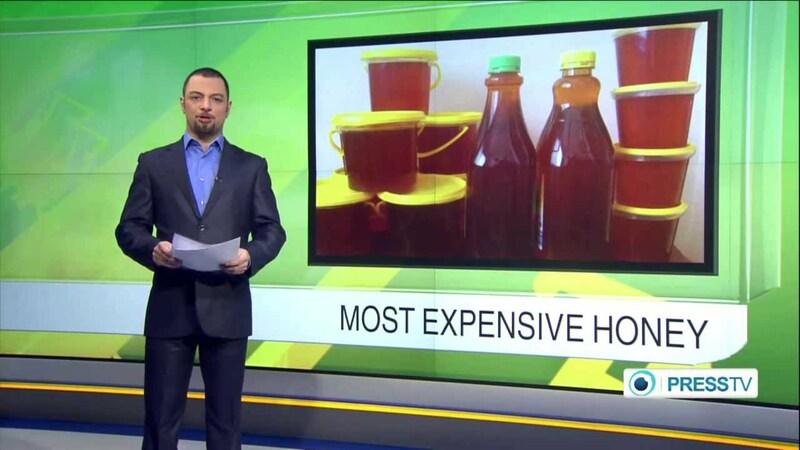 With some professional climbers in tow and a lot of rope, he managed to harvest 18kg of wild honey. Apparently, this particular type of honey has proven very popular with Chinese drug companies who have bought it in bulk. Reportedly, the honey is seven years old and packed full of healthy minerals from the cave itself. Regardless, if you wanted to buy some of this magical honey, you can expect to pay an eye watering $47,000 for roughly 2.2 pounds of it. Those are some very talented honey bees indeed. When it comes to herbs and spices, there are some that are naturally going to be more expensive than others, but for the most part, you aren’t going to break the bank by trying to get hold of some. Unless, that is, you are planning on buying some saffron. Produced from the Crocus flower, it is estimated that 14,000 stigmas will produce only one ounce of threads of saffron. That is not a lot when you think about the numbers properly. Fortunately, most recipes will only call for a tiny amount of the spice duie to its intense flavor, which many people actually struggle to describe. It is typically used to flavor rice dishes and the like, but can also be found in ingredients for perfume, drinks and more. 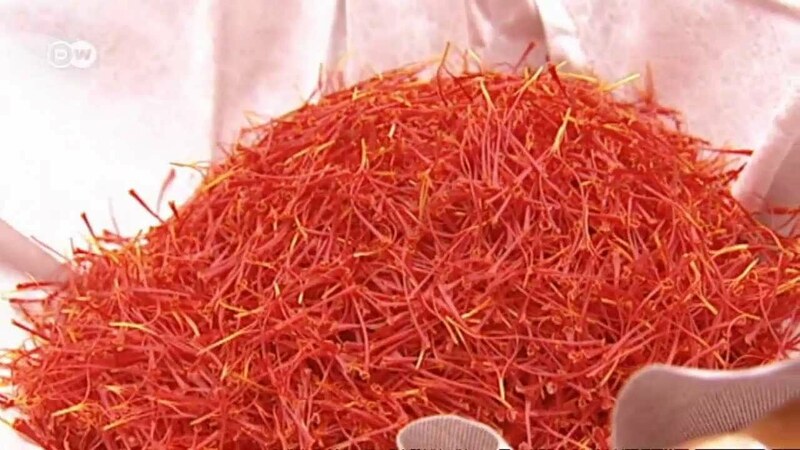 If you are planning on buying some saffron for use at home, then you will be pleased to find out that it can be purchased from most large department stores. However, don’t expect to be finding a good deal, because for roughly a quarter of an ounce of saffron will set you back a staggering $50. This is largely due to the amount of time and work that goes into harvesting the stigmas and storing them correctly so that they don’t lose their flavor. As you can see, the rich and famous really do live it up with their diets. For most of us, a lot of the items on this list won’t even sound all that appealing, especially when you consider the price tag attached to many of them. Of course, if you get the opportunity then it is always a good idea to add some of these delicacies to your bucket list of foods to try because they are food items that you will likely only get to try once in a lifetime, unless you are among the elite. Some of the world’s most expensive dishes will contain a lot of these ingredients. There are restaurants and hotels for example that will have their own special dishes containing things like gold leaf, caviar and truffles. 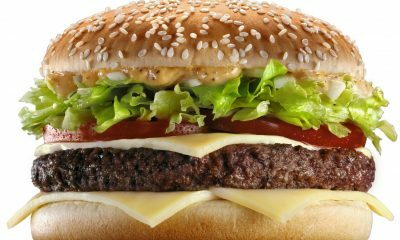 Some of the most expensive takeout foods such as gourmet burgers are adorned with white truffles. 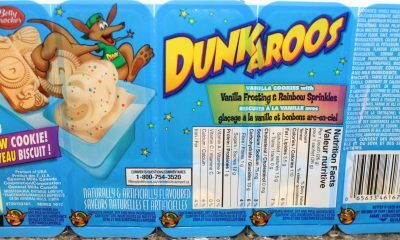 If you’re wondering what any of these delicacies taste like then your best bet is to jump at any chance you get to try any of them. Alternatively, if you would just like to see what other people think of them then there are plenty of reviews online where people who can afford to have conducted taste tests so that they can deliver an accurate description and review of the taste and texture of some of the world’s most luxury food items. For most of us, this is probably the closest we are going to get to trying any of them for ourselves, unless by some miracle we become rich and famous overnight! The next time that you get an invite to a posh event, definitely make sure you attend because you never know what luxury food items you might find on the menu for you to try!